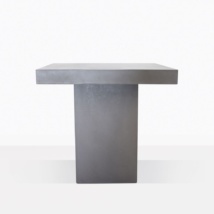 Create a fantastic, modern and sophisticated outdoor dining space with the Raw Concrete Square Pedestal dining table. This larger-than-life table in raw concrete is stunning and will make immediately transform your outdoor living space. 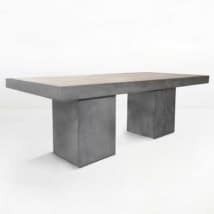 You can choose to pair it with many different styles of dining chairs depending on whether you want to go ultra modern or earthy and relaxed. 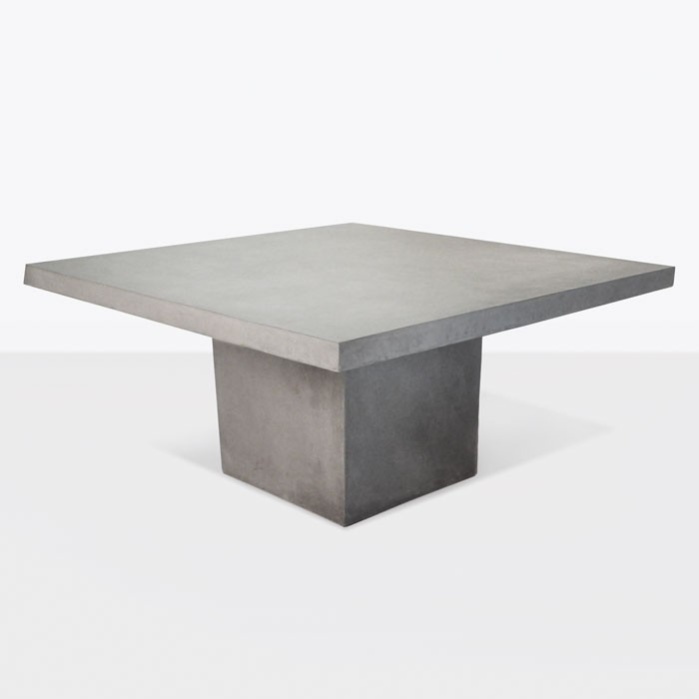 W63" x L63" x H29"
Our Raw Concrete Square dining table is made with a concrete composite resin so that they are not as heavy as 100% concrete. 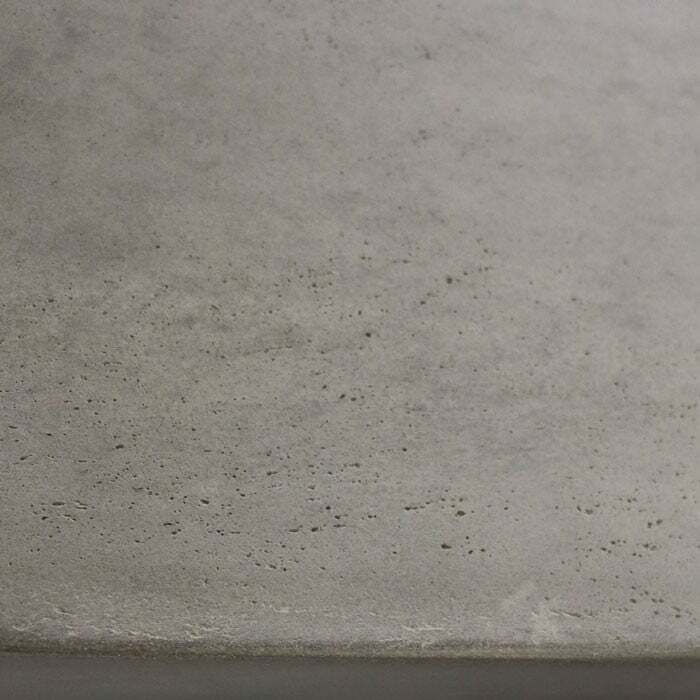 Raw concrete has unique characteristics that add to the beauty of each piece. 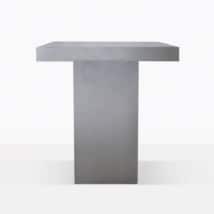 The large square tabletop sits on a large square pedestal base and easily fits 2 chairs per side. 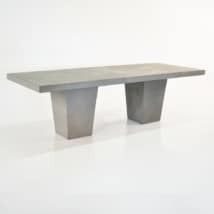 Or you may choose to pair it with 4 concrete benches for a very sleek look.